We are open 24 hours a day/ 7 days a week. 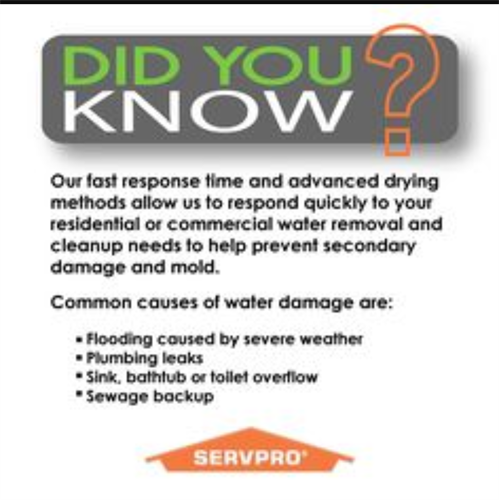 SERVPRO of Steuben, DeKalb and LaGrange counties is a locally owned and operated company that specializes in fire and water damage restoration. 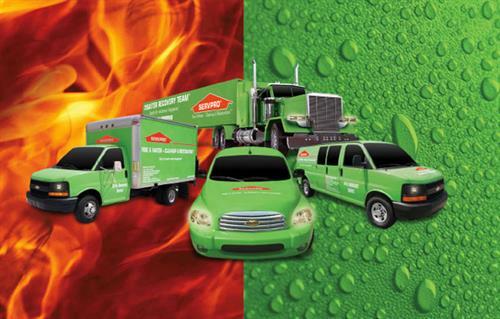 Servpro professionals are available 24 hours a day, 7 days a week. 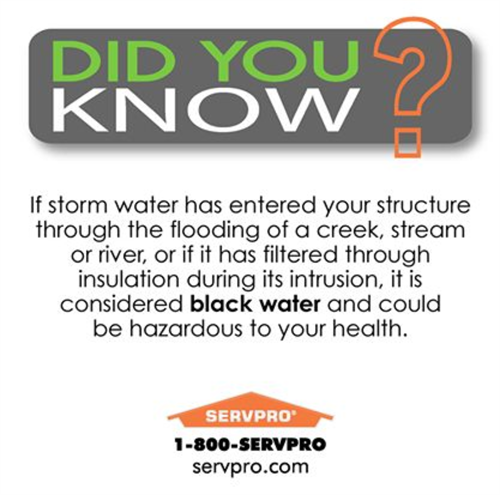 We have the training, experience and equipment to make your house feel like home again.